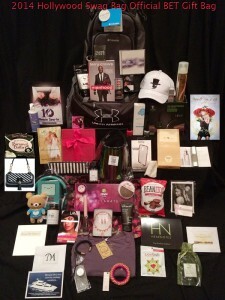 Hollywood Swag Bag Places Brand Products First Feature Film Wiener Dog Internationals. Hollywood Swag Bag Client SeaSnax is a favorite on Set with Austin Anderson and the rest of the cast. 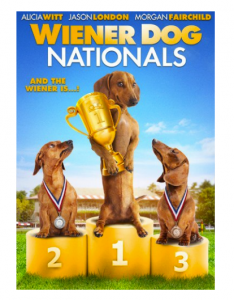 Product placement for many of our clients on Wiener Dog Internationals.